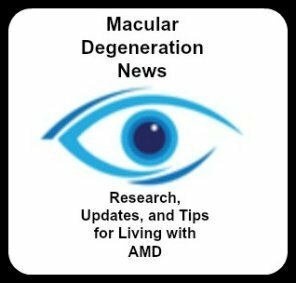 Macular Degeneration Updates let's you know what's new. This is the place to find new pages added to WebRN-MacularDegeneration.com and helpful tips that you may have missed earlier. How many of you use your computer or electronic screen for many hours during the day? After a while do you find that your eyes feel tired and irritated? 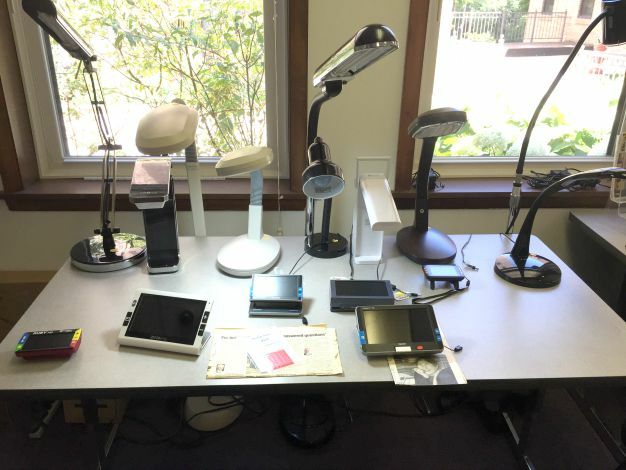 Continue reading "Electronic Screens and Eye Strain"
Continue reading "Macular Scarring? " 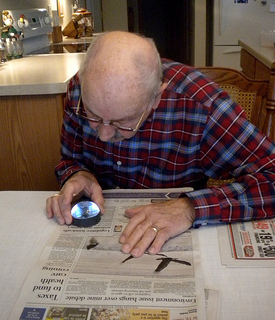 Dome Magnifier - A reading magnifier to turn your printed material into large print newspapers and large print magazines. This reading aid glides across your reading material. Use it on a flat surface. Clear focus and magnification for newspapers, bills, and photos. Continue reading "Dome Magnifier - Reading Magnifier for Newspapers, Magazines, and More"
Continue reading "Low Level Laser Therapy Study Treats Dry AMD"
Low Vision Reading - Macular degeneration aids, and reading aids using better lighting, increased magnification, and improved contrast to help reduce eye strain due to macular degeneration. Continue reading "Low Vision Reading Aids - Combine Several Aids For Easier Reading"
Did you know that sunglasses can do more than protect your vision? With the right lenses they can also enhance your vision. Continue reading "How to Choose Sunglasses That Protect and Enhance Your Vision"
Carry a Pocket Magnifying Glass for better spot reading anywhere and anytime. 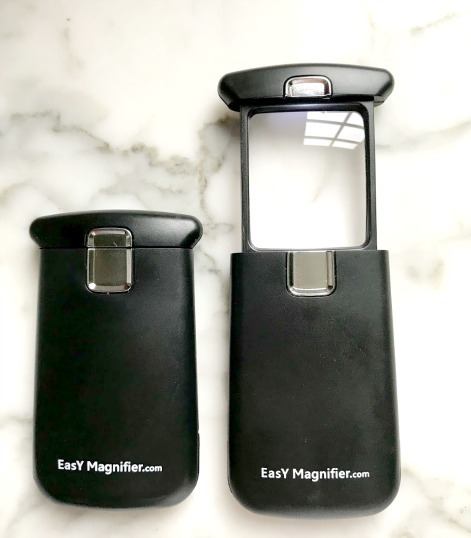 Credit card magnifiers for your wallet or compact magnifiers for your pocket or purse so you can always have a magnifier with you. 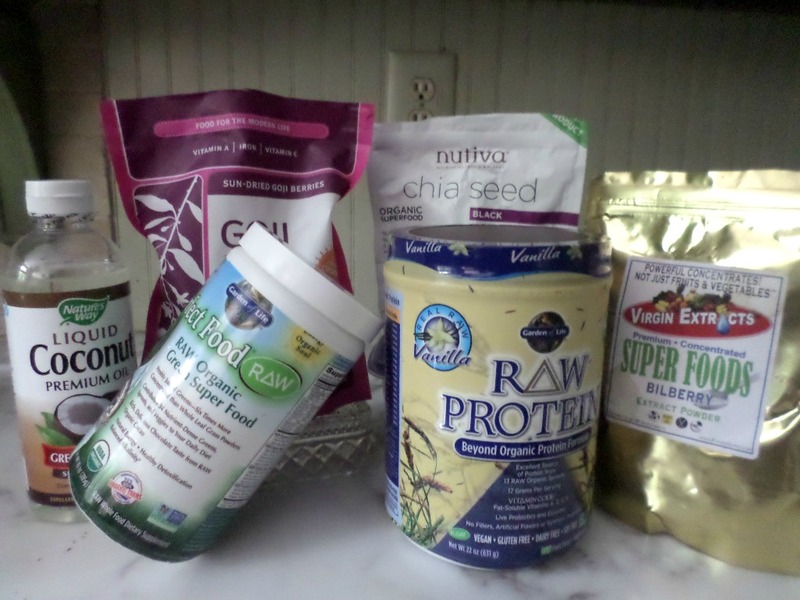 Continue reading "Pocket Magnifying Glass - Portable, Handheld and Lighted"
What are the best antioxidant foods to fight free radical damage? Antioxidant rich foods include fruits, vegetables, spices and more. Continue reading "Antioxidant Foods - Berries, Vegetables, Drinks That Benefit Your Eyes"
Continue reading "Do I Hear An Echo?" 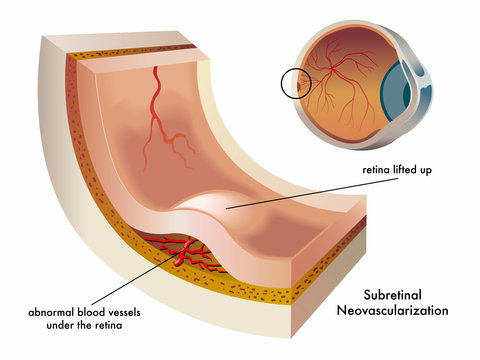 Continue reading "Choroidal Neovascularization:Another Name for Wet Macular Degeneration"